Nearly finished or considering leaving school? 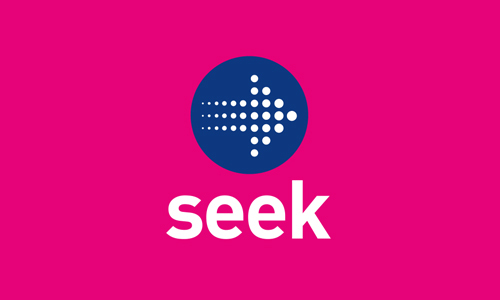 Check out these great online resources to help you work out your options for life after school. 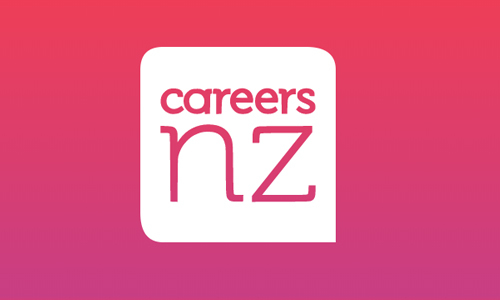 Careers New Zealand is a government organisation that helps New Zealanders make informed learning and work decisions. 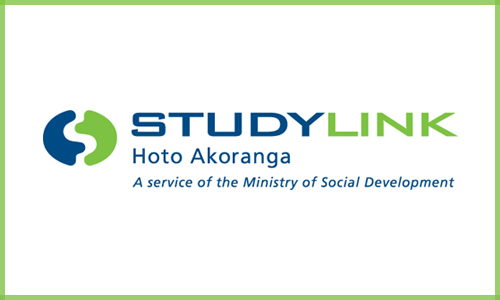 Studylink helps students make informed choices about their student finance, how to apply for it and manage it online. 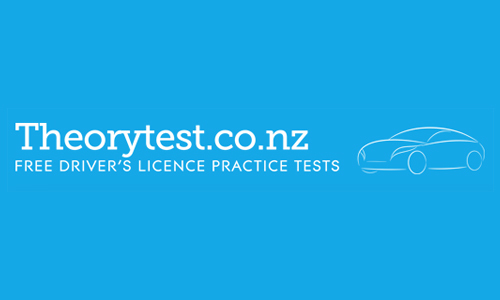 Take advantage of the free theory driving tests on offer by the Masterton District Library and nail your test, the first time. 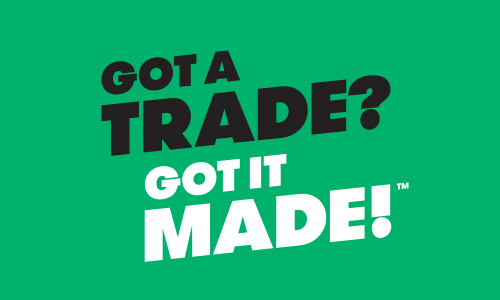 A national campaign to raise awareness of on-the-job training and careers in New Zealand’s trades and services. 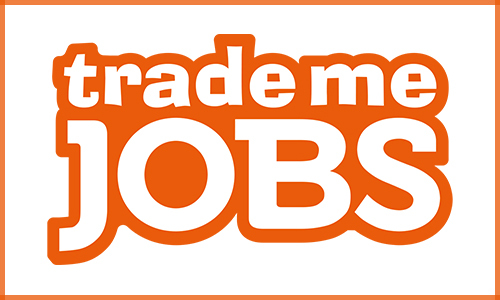 Find jobs across New Zealand online with Trade Me Jobs.